Mitsubishi Corporation, Japan’s largest trading company, wanted to train its multilingual workforce on regulatory compliances related to imports and exports. 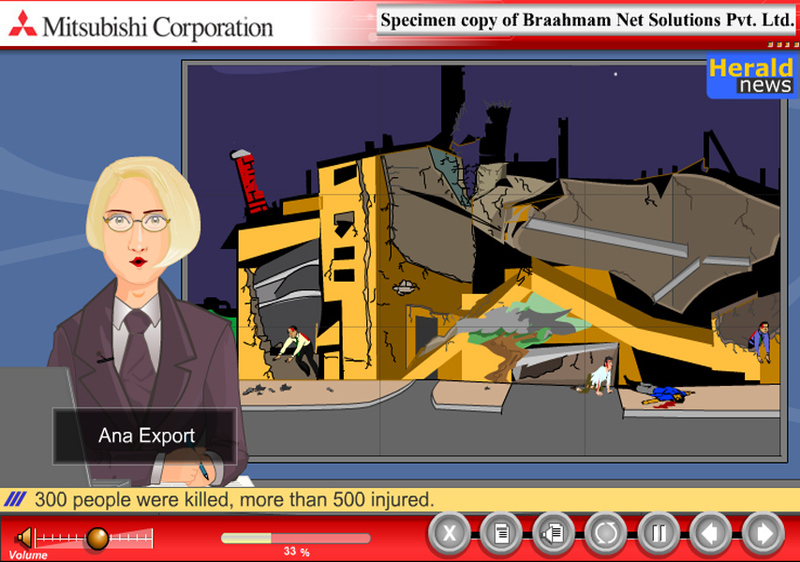 Braahmam was involved for turnkey development of learning modules from storyboarding to development. The courses were localized in 4 different languages.